It’s just one of the endless art forms you need to master when you take the decision to become the owner of a small business. In an ideal world, your IT expenses at least, would all be handled by a wonderfully competent outsourced IT support firm. Failing that, a trusted team of dedicated IT staff. In my experience of the size of companies we tend to work with, it’s quite possible you’re not in possession of either of those things, and that can bump IT-related decisions down the priority order occasionally. When you’re thinking about the backup approach that best fits your small business, committing solely to one option is unlikely to be the silver bullet you might like. However, your choices may not be quite as binary as you could be led to believe either. 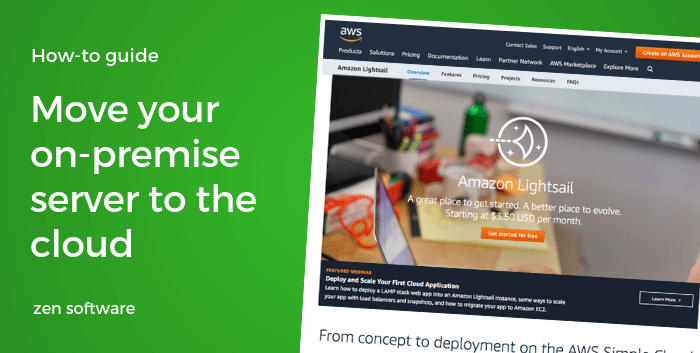 What if there was a way to keep a local backup for really quick recovery of files, applications, and servers, that also combined the security and reliability of a cloud giant like Amazon? 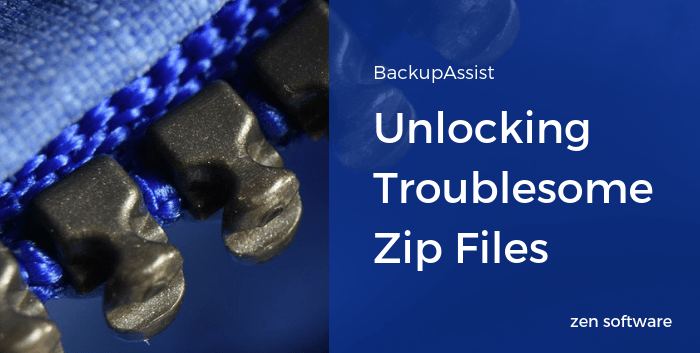 Enter BackupAssist and the Cloud Backup Add-on! Many ransomware strains such as WannaCry, already have the ability to remove both system restore points and your Windows backups altogether. Rather worryingly, experts also suggest that ransomware is expected to increasingly target backup files in the future. 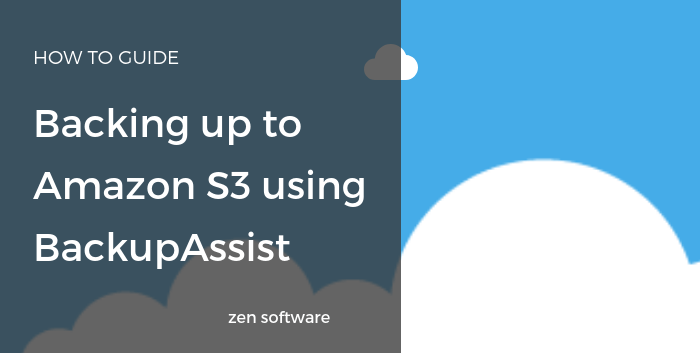 With that in mind, we’re particularly excited to see BackupAssist v10.1.0 go live today, as it includes CryptoSafeGuard, a free feature designed to tackle these problems head on. In case you missed my early heads up, the public release of CryptSafeGuard for BackupAssist is now but a few weeks away. It’s an anti-ransomware feature, it’s ever so timely and best of all, it’s free (provided you have valid upgrade cover of course!). 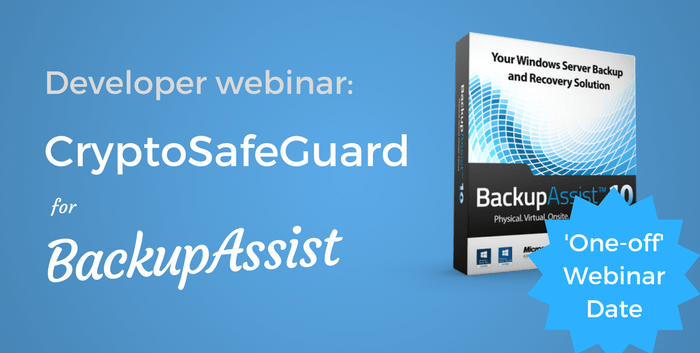 The senior development team over at BackupAssist are excited to let you know just how great it is, and with that in mind, are running a free one-off webinar for resellers on Wednesday 9th August @ 9.30am. If you can spare the time I highly recommend you attend as it’s a terrific opportunity to learn about a feature that could really help your customers (and you!) out of a tight spot should the unthinkable happen and their files become encrypted. Not only that but it’s a rare chance to provide your thoughts and suggestions directly to the people who write the software.